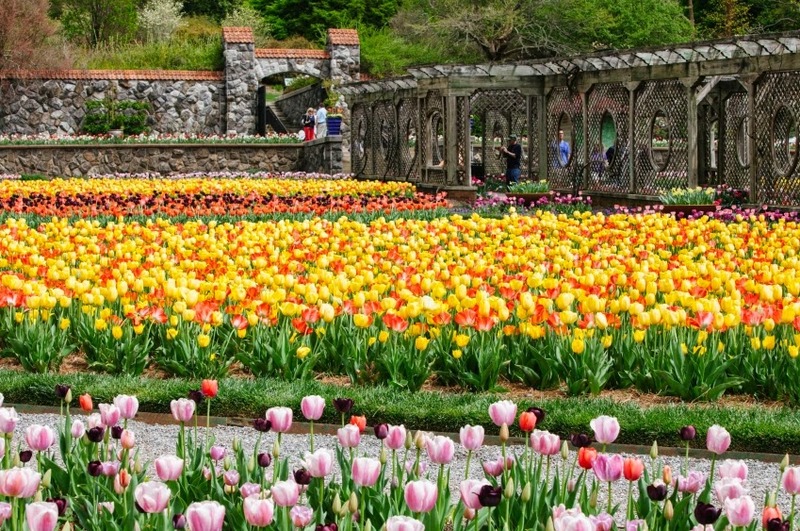 Although our destination was only an hour's drive away, we began planning months ago to make a trip to the incomparable Biltmore Estate in Asheville, North Carolina. We juggled work schedules, volunteer commitments, care for aging parents, and carpools to make this day trip happen. Finally, after weeks of waiting and 10 days of downpours, we hopped in BK's car and headed north to visit America's largest home, the majestic Biltmore. We had all visited before; most of us had been several times. 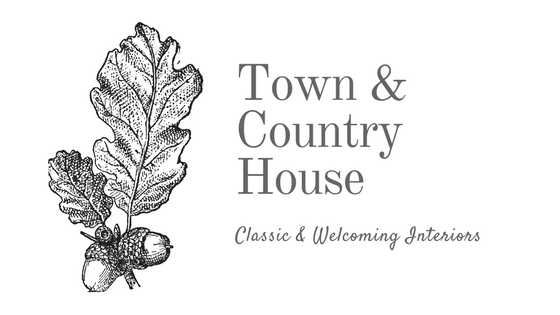 This remarkable 250-room house is known for its incredible furnishings, artwork, winery, and gardens. 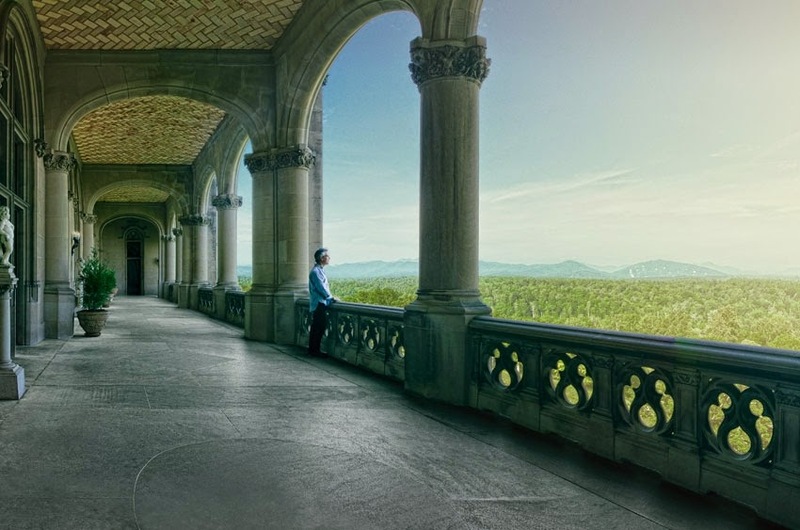 Built over six years' time, beginning in 1889, this French Renaissance chateau sits amid 8,000 acres of formal and informal gardens designed by Frederick Law Olmsted, who also designed Central Park in New York City. Here we are, ready to tour the house and to see the exhibition Dressing Downton: Changing Fashion for Changing Times, which features 45 costumes from the television series Downton Abbey. Remarkably, thanks to the brilliant siting of the house by Olmsted and the thoughtful and painstaking stewardship of the Vanderbilt descendants in cooperation with the city of Asheville, the view shed surrounding the Biltmore House remains undisturbed, making it seem as if you have truly traveled back in time. 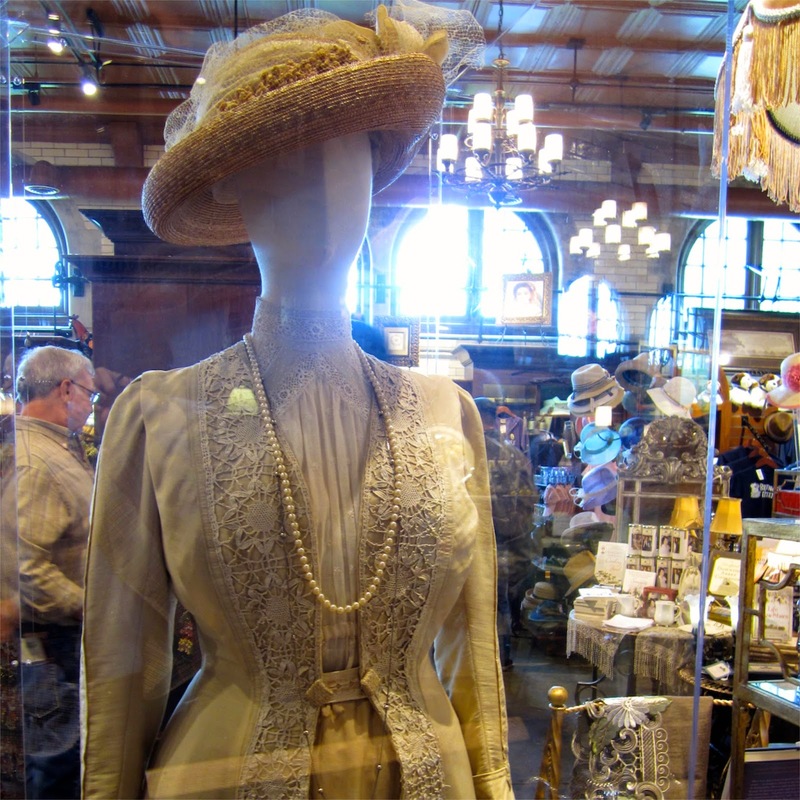 We had about a half hour to spend before our timed entry into the house, so, of course, we perused the wares in the gift shop, where we spotted our first Downton costume--a dress worn by Violet Crawley, Dowager Countess of Grantham. 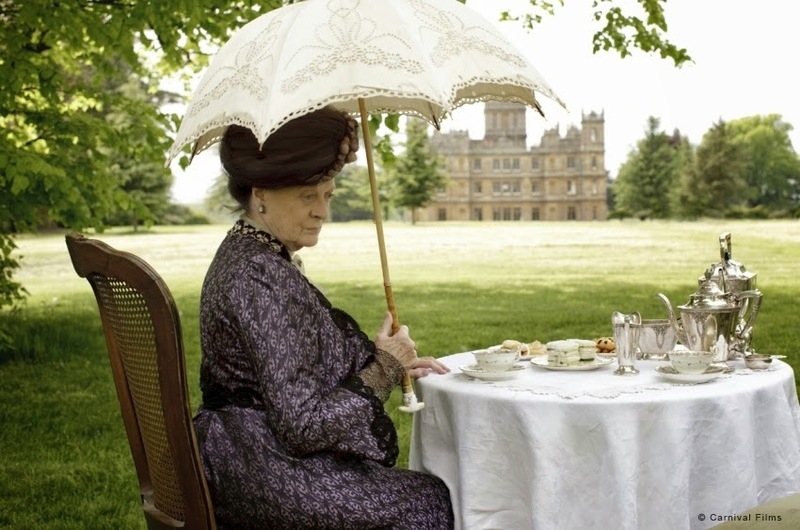 If you're a fan of the show, you've no doubt noticed that the Dowager Countess usually wears some shade of violet, which I wrongly assumed was an affectation of hers because of her name. Instead, she wears violet because she continues to mourn her late husband and her family members who were lost when the Titanic sank. 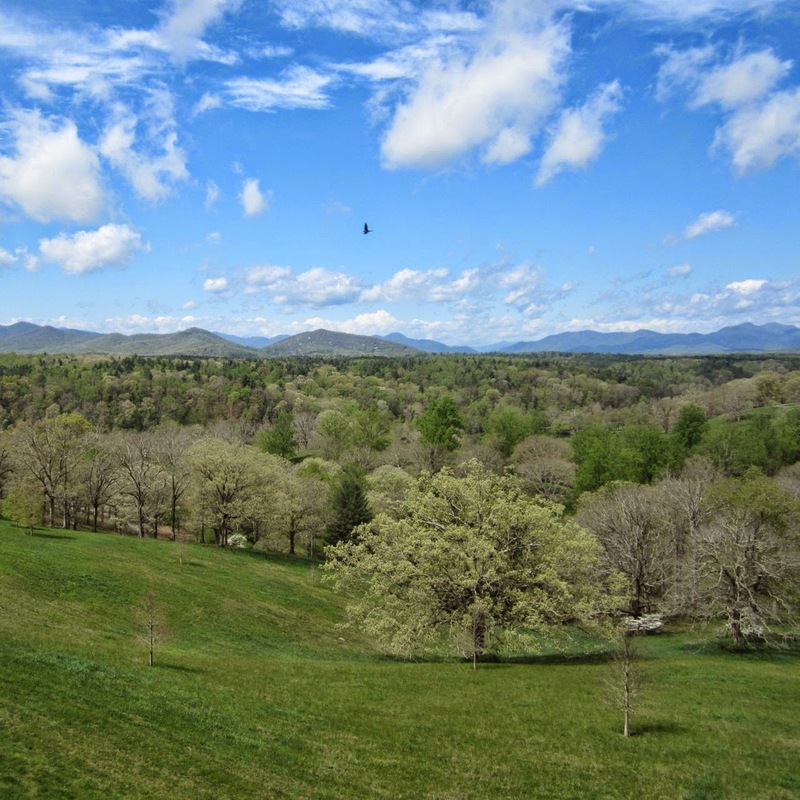 Biltmore Estate doesn't allow photography inside the house itself, so the pictures that follow are all courtesy of the Biltmore website. The exhibition was quite well done, I thought. 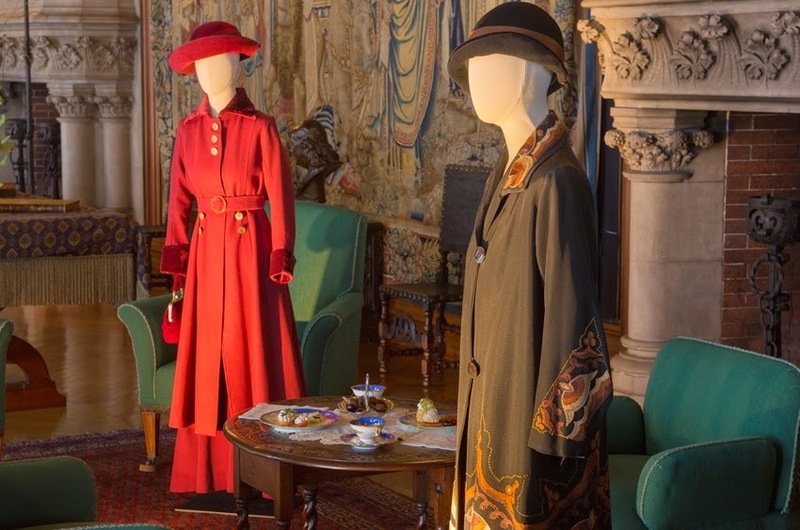 The simple mannequins were placed in rooms much like those in Highclere Castle, where the "upstairs" portion of the series is filmed in England. 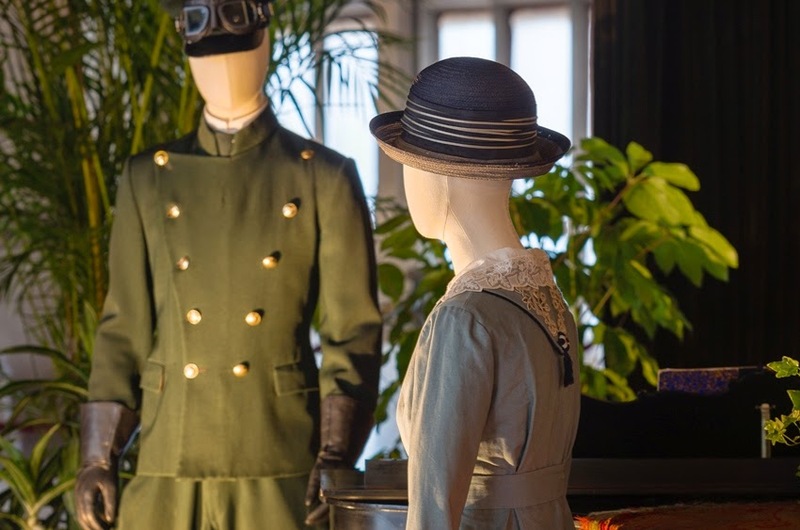 Here, sisters Mary and Edith wear styles that reflect the latest trends, including a handbag for Lady Mary and for Lady Edith, a coat dress that reflects the influence of the Arts & Crafts movement in England. Here, Lady Mary's spectacular beaded firework gown contrasts with her maid Anna's pinafore. 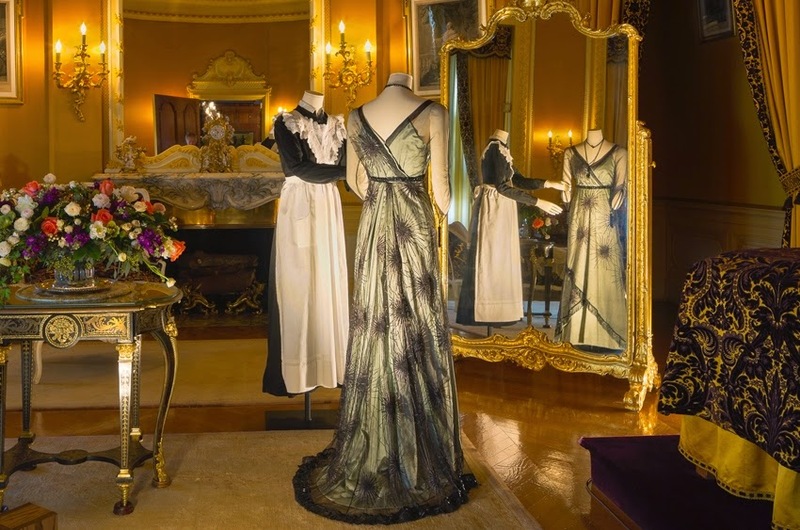 In the upper left, Mrs. Hughes's silk dress signifies her authority over the house and contrasts with the more simple maid's costume. 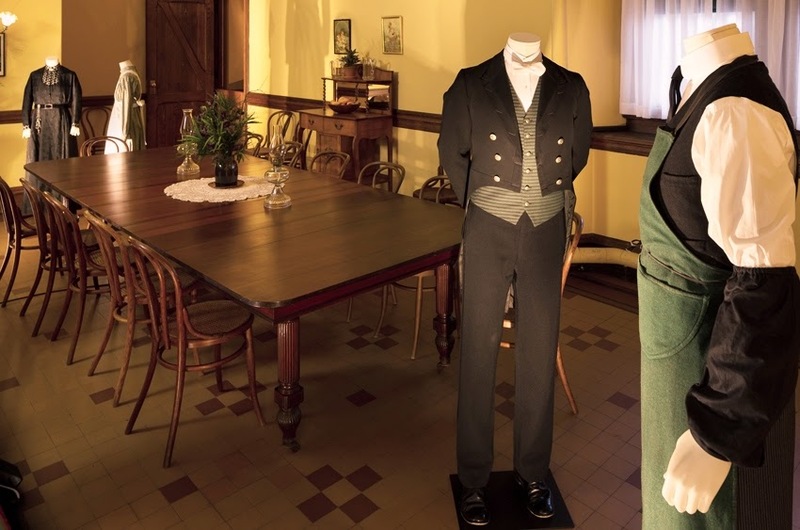 In the lower right, a footman (Barrow, Jimmy, Alfred, et al) stands near a valet (Mr. Bates) with protective apron and sleeves. The footmen were known as the "peacocks" of the great houses. Here's a driving uniform for Tom Branson before he was a member of the family. To the right is a belted dress for the lovely and thoughtful Sybil. 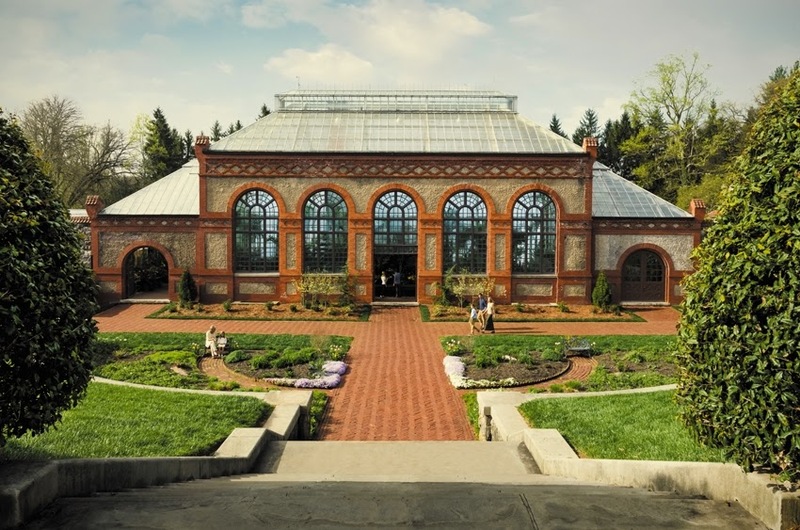 After about two hours in the house, which included a thrilling and secret elevator ride because sometimes I'm just at the right place at the right time, we had a tasty lunch at the Stable Cafe and then headed out to see the gardens. Azaleas, wisteria, tulips, irises, and daffodils were all blooming. Unfortunately, the tulips had taken quite a beating by the rain and weren't really looking their best. 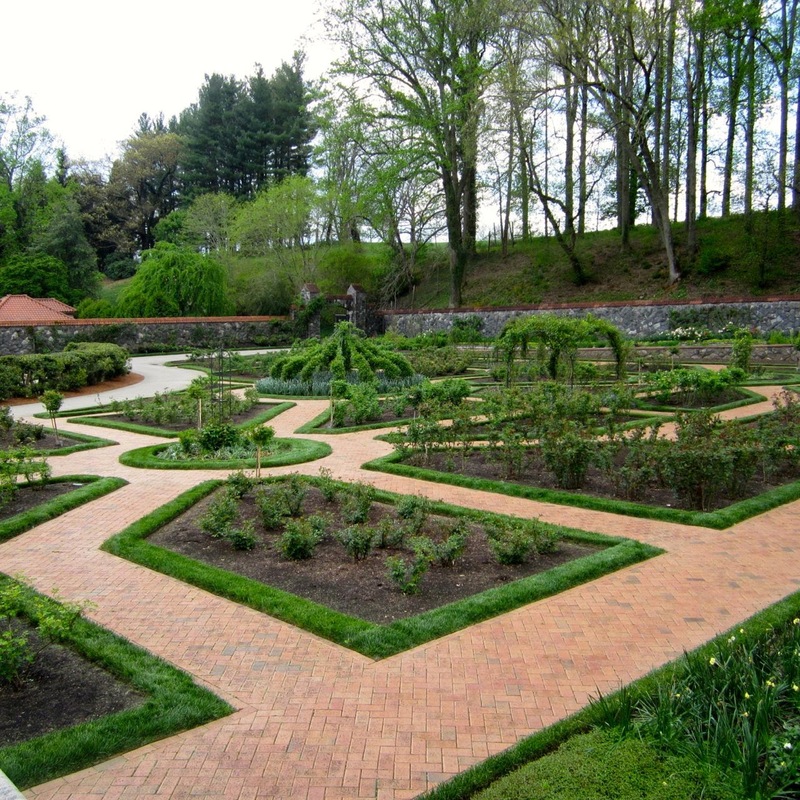 This photo from the Biltmore website shows the walled garden in its glory. All the formal gardens and the rambling, woodland gardens were beautiful. I hope to visit again in a month or so with the Mister to see the roses. 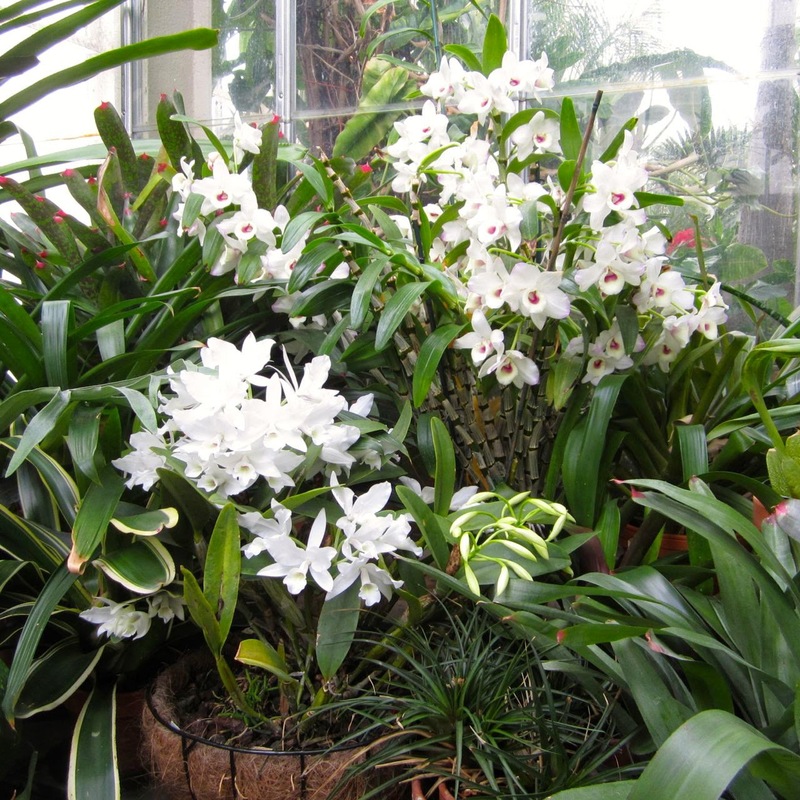 Inside the conservatory, we were rewarded with stunning displays of orchids grown for the house. While on our way back to the real world, we drove past fields that were blooming vibrant yellow. We had no idea what it might be. Turns out, that vibrant yellow is the blossom of the canola plant. And, now I wish you all a wonderful weekend. The costumes are swell but right now I'm loving the Appalachian Spring vista best of all. Thanks, Lisa. It was glorious. Even the copious amount of pollen seemed tolerable in light of that outlook. 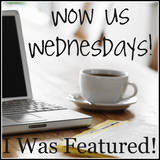 So glad you stopped by my blog! I spent the past half hour perusing your blog. I love it and ADORE your header. What a great day! 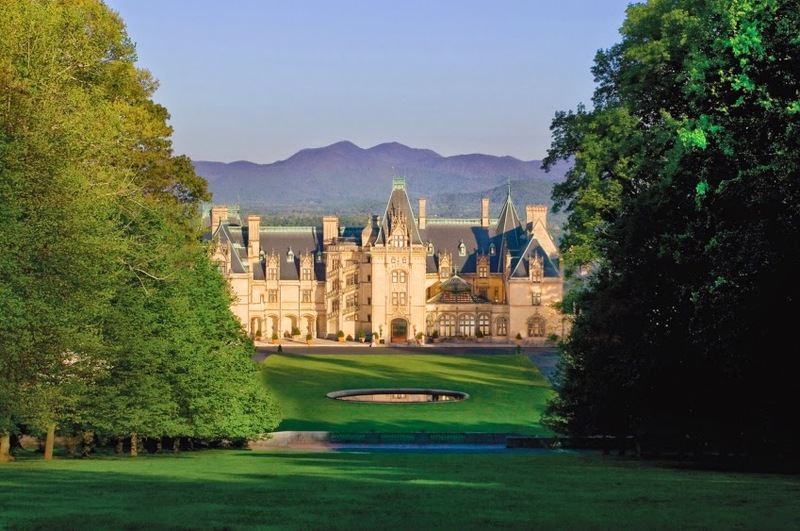 I would positively LOVE to visit the Biltmore and see all the beautiful costumes. I can't get enough DA. I put your blog on my side bar so I won't miss a single post. Enjoy your Sunday! Hi! 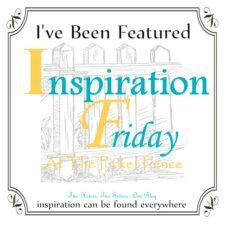 I put you on my blogroll and for some reason it is showing your Valentine post as your most recent. Have you heard this from anyone else?